By far our most popular aluminum utility, the RSA is a lightweight workhorse. 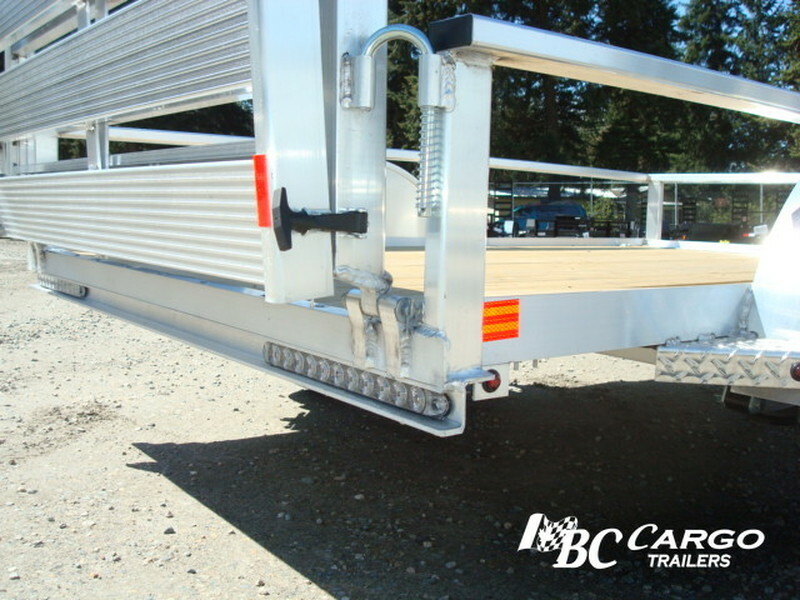 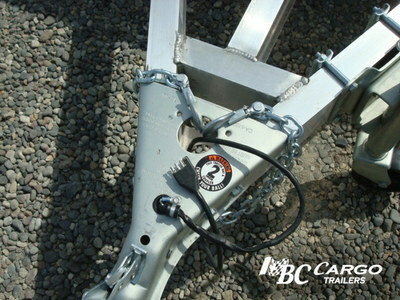 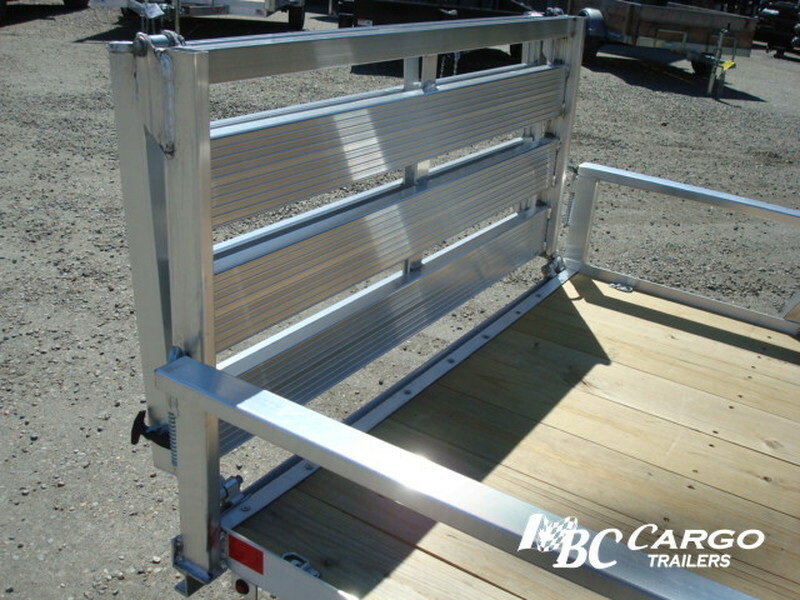 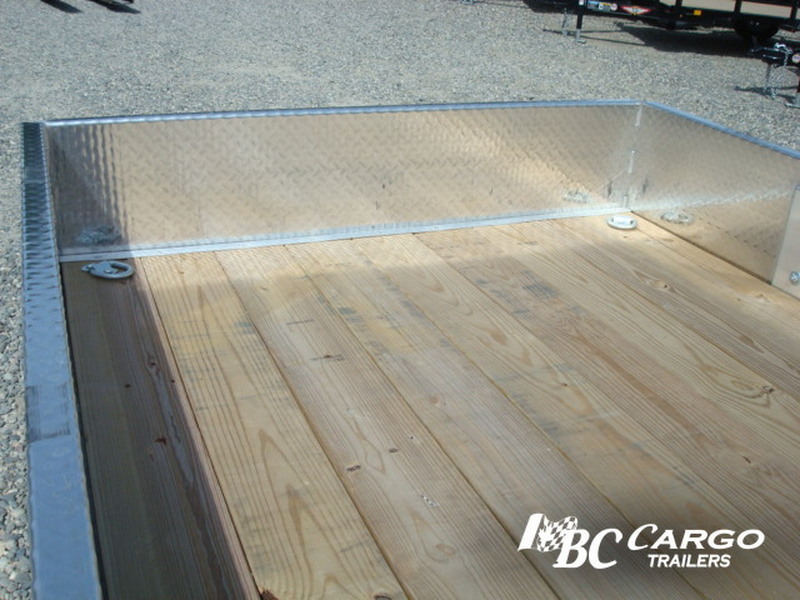 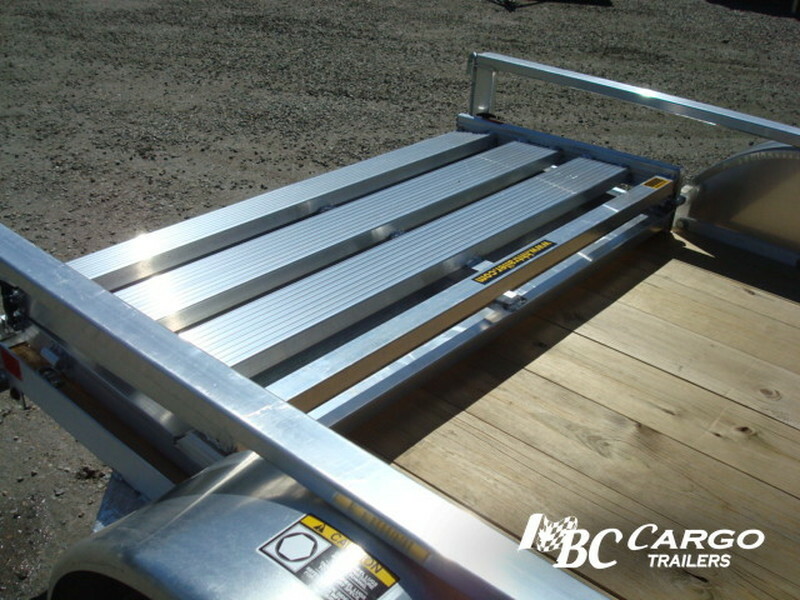 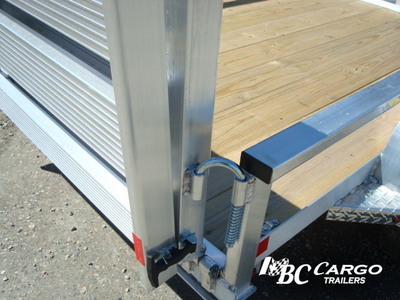 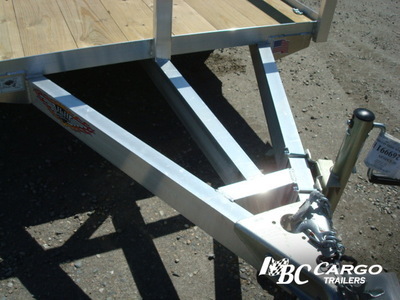 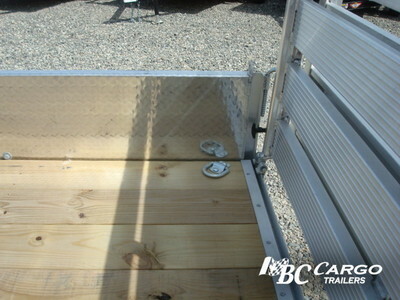 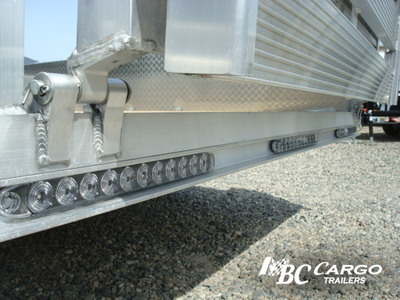 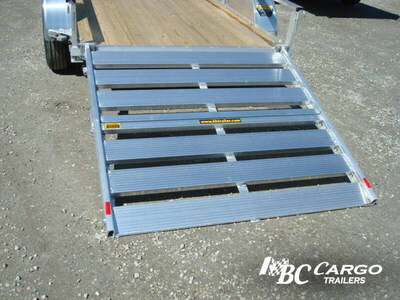 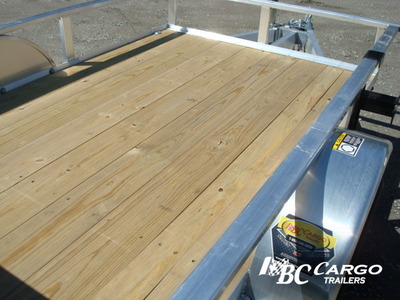 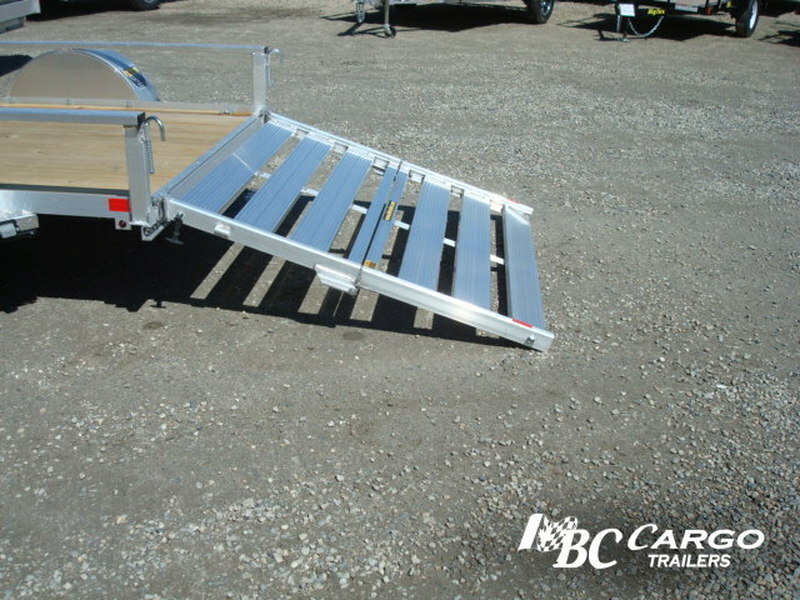 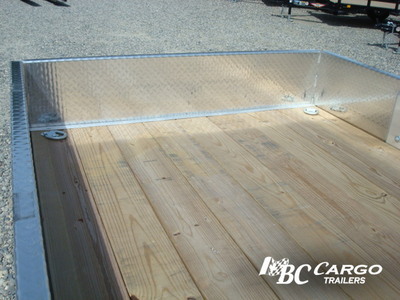 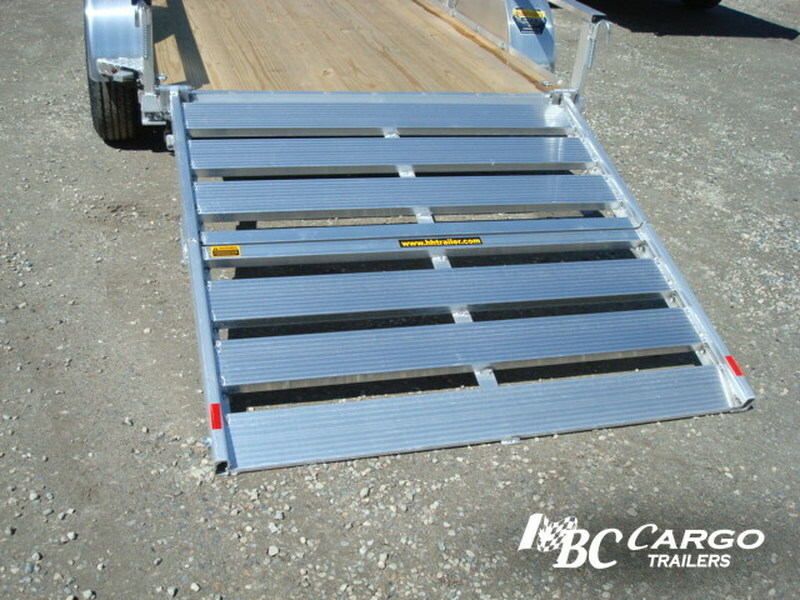 Standard features include full LED DOT compliant lighting, square tube top rail, stake pocket tie downs, aluminum wheels, and #1 grade, treated wood flooring. 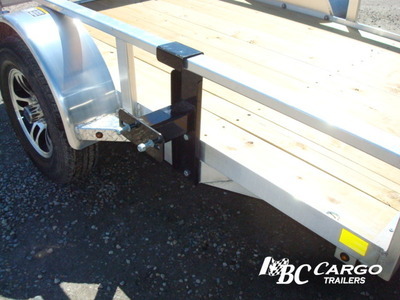 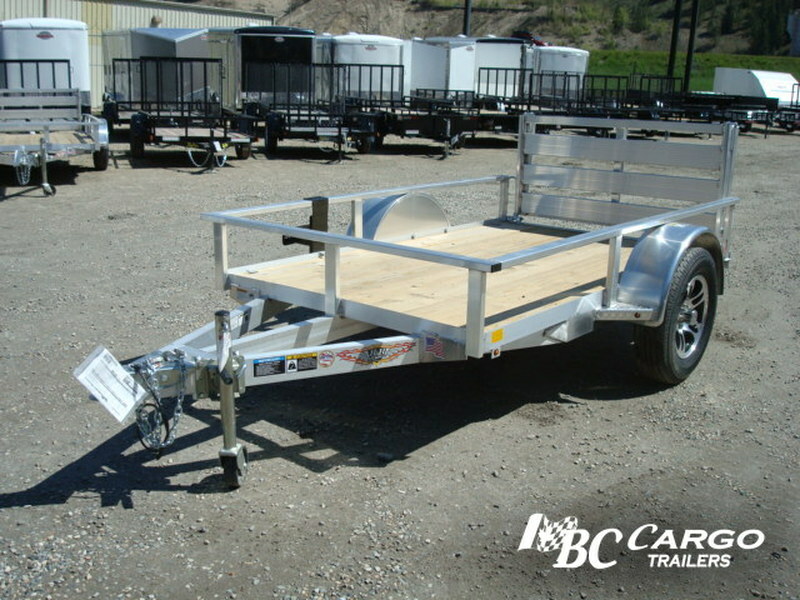 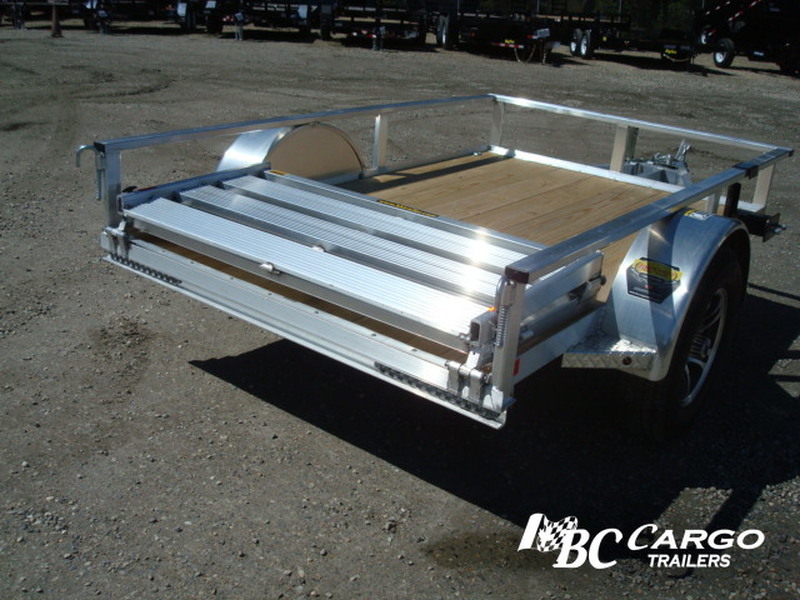 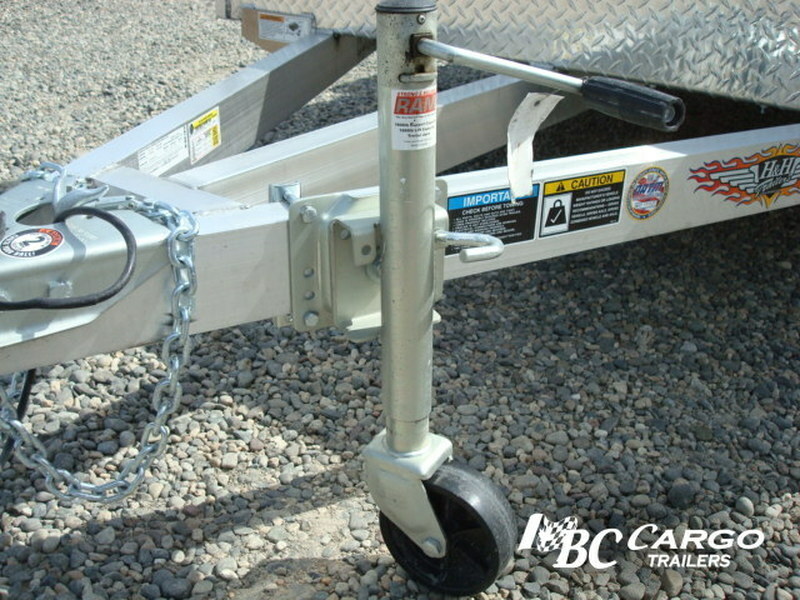 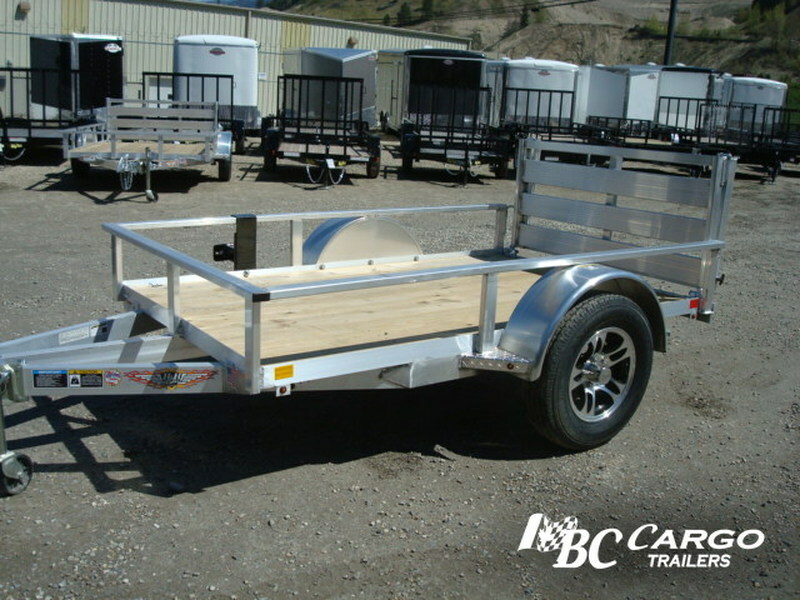 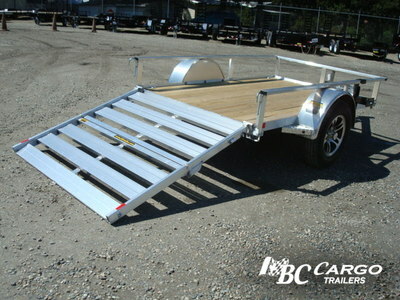 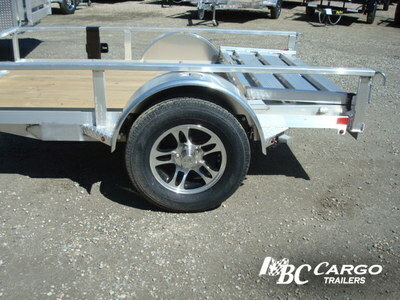 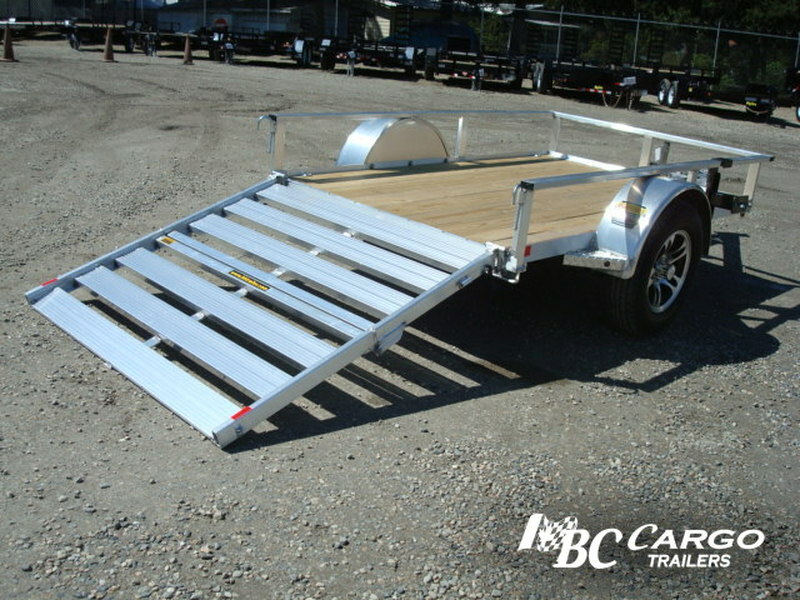 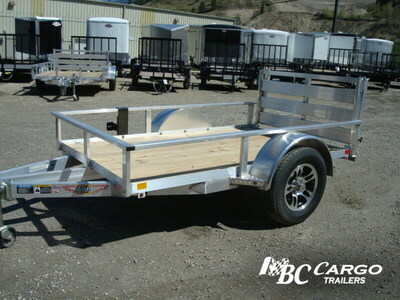 Easy to load, easy to move around, and easy on the eyes making this an easy choice for your next utility trailer purchase.